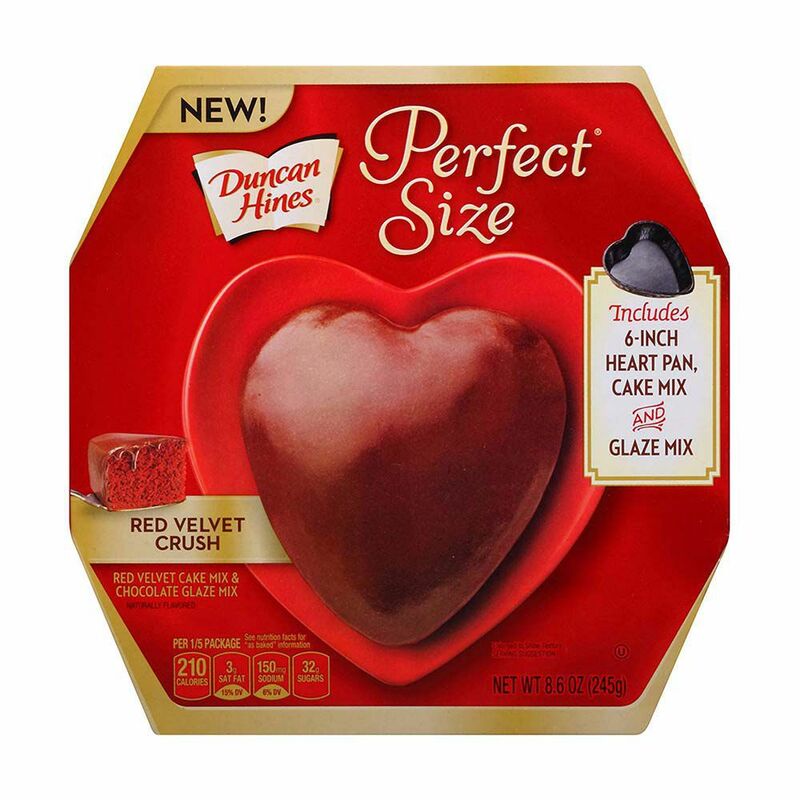 Duncan Hines Has Heart-Shaped Cake Pan for Valentine’s Day! Bae Day is TOMORROW! Like, less than 24 hours y’all. If you don’t have a gift yet you better start coming up with some ideas now! Even if you don’t have a Valentine, you should have something nice prepared for yourself at least, ok? You can be your own bae y’all. Speaking of which, why not bake something for bae this year? Everyone loves something sweet right? And this is the season of chocolate. Duncan Hines can help you out with their heart-shaped cake pan that just hit stores! If I had a bae, and he came through with a homemade heart-shaped cake, I’d be smitten I can’t even front. He’d get special brownie points if he used one of my recipes too. At the end of the day, it’s the thought that counts and there’s a lot of thought and time that goes into baking. I should know. The cake pan comes with a red velvet cake mix so you don’t have to worry about what exactly you’re going to make bae. But again, you know I have a whole bunch of recipes right here on this site! Are you going to get your heart-shaped pan? It’s in stores and on Amazon! 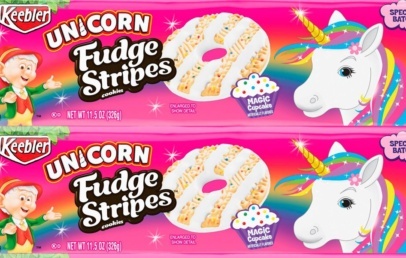 Unicorn Fudge Stripes?! What Will They Think Of Next?